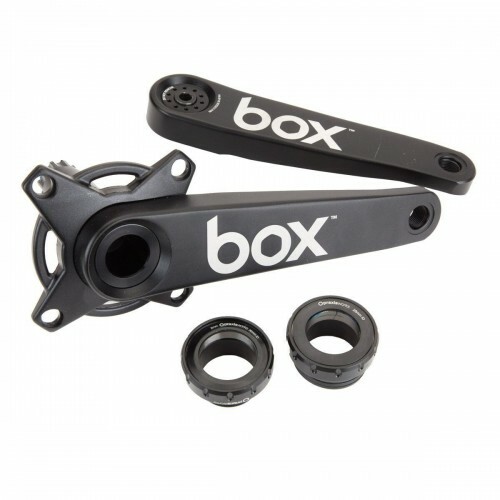 Box Two M30-P cranks have a super-stiff, cold-forged, 30-millimeter, 7075 aluminum alloy, Praxis™ M30 spindle that fits frames with European bottom brackets, paired with the same oversized, hollow-forged arms and 104 BCD spider as our Box One™ M35 cranks. An independent test lab compared a wide range of cranks to both the Box One™ M35 and Box Two™ M30-P cranks. Both systems proved to be stiffer than anything on the market, with the M35's coming in at about 10 percent stronger than the M30-P's. 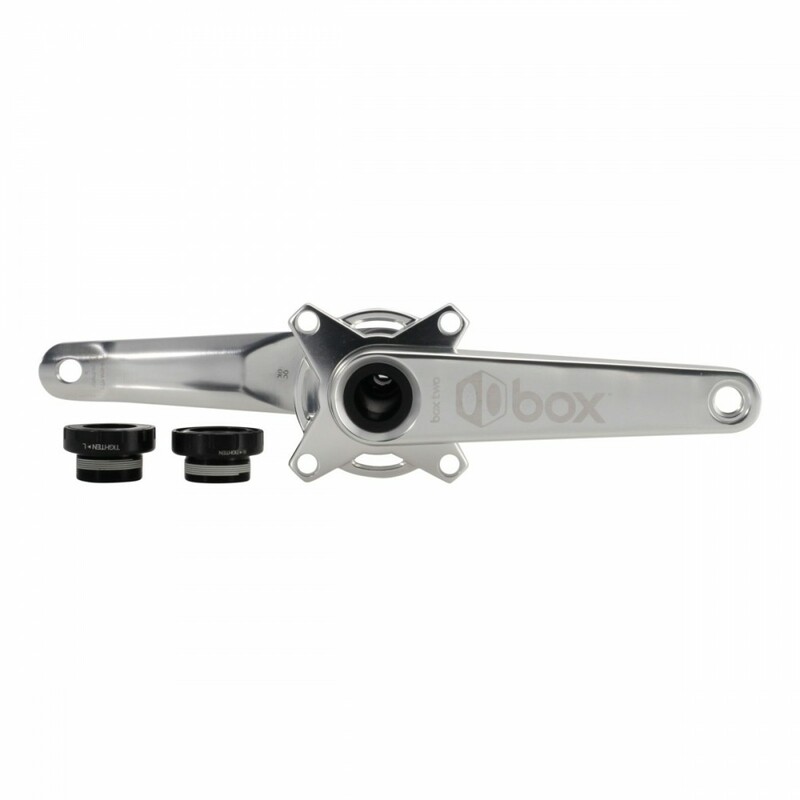 Each crankset includes a Praxis™ M30-BSA Threaded Bottom Bracket that is compatible with all European style bottom brackets. BB86 or BB30/PF30 compatible adapters can be purchased separately from Praxis™.